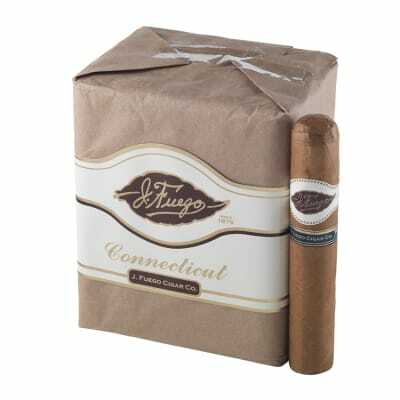 Connecticut by J. Fuego cigars are a real treat for cigar smokers seeking a mild, affordable and flavorful smoke they can enjoy daily. As you would expect, the construction is top-notch and the Ecuadorian Connecticut-seed wrappers are neatly rolled and dovetail with the Nicaraguan long-fillers for a perfectly-balanced smoke brimming with an earthy, sweet and nutty flavor profile. 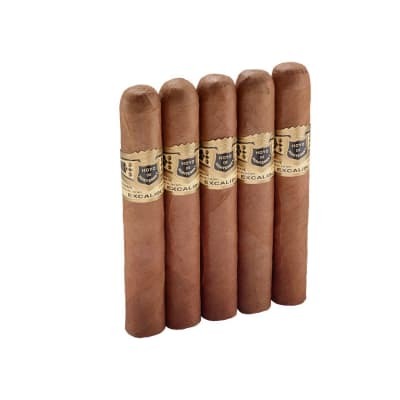 When you can this level of quality and smoking satisfaction at these prices, don't hesitate to grab a bundle ASAP! 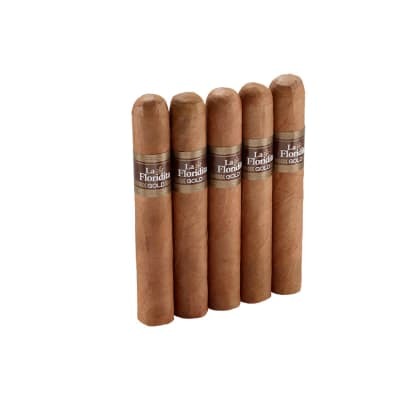 This Cigar was pretty good. Easy light, great draw, even burn, and good taste. These have become my Favorite Gordo. 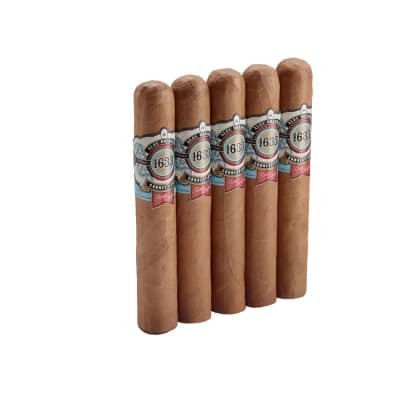 IThey are beautifully constructed, burn evenly everytime and have a creamy medium smoke. I Love Em! Billed as medium body but really mild. Construction not good either. Can t take band off witout leaving a mark. Not worth the cheap price.